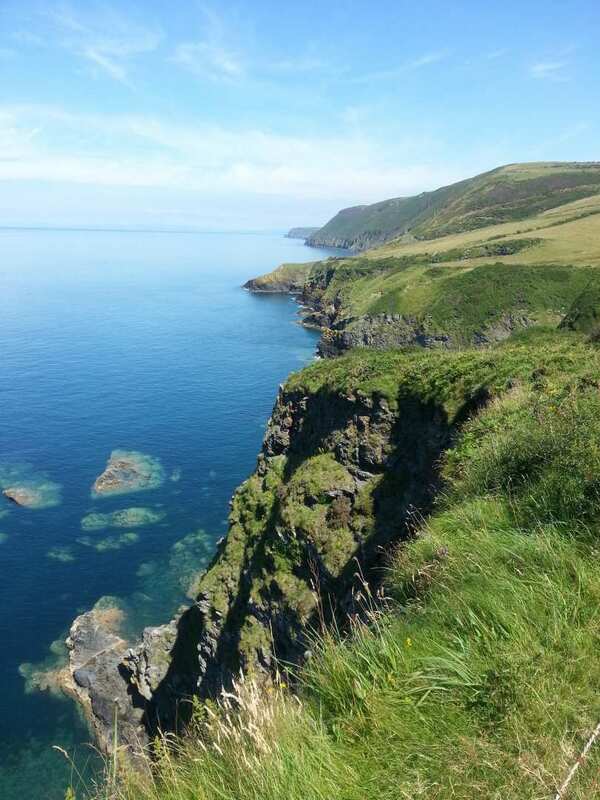 A self-guided walking holiday along the Wales Coast Path in Ceredigion, visiting the dolphins of Cardigan Bay. 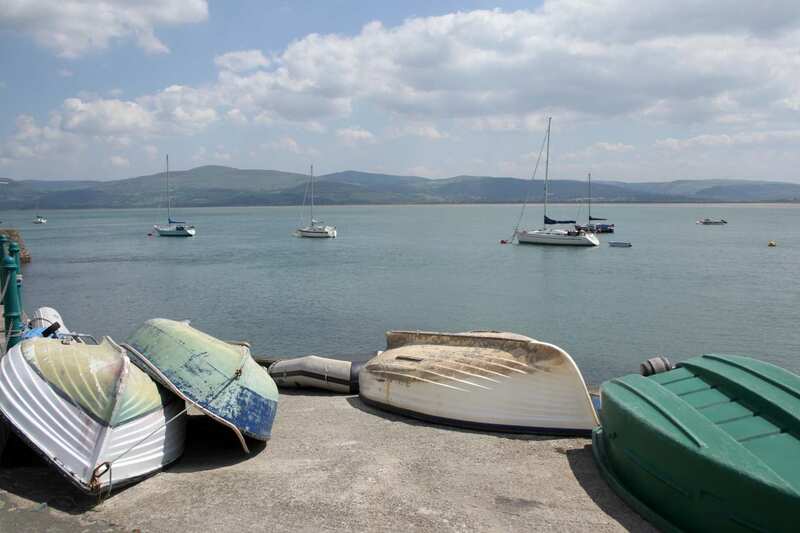 Luggage transfer and accommodation included. 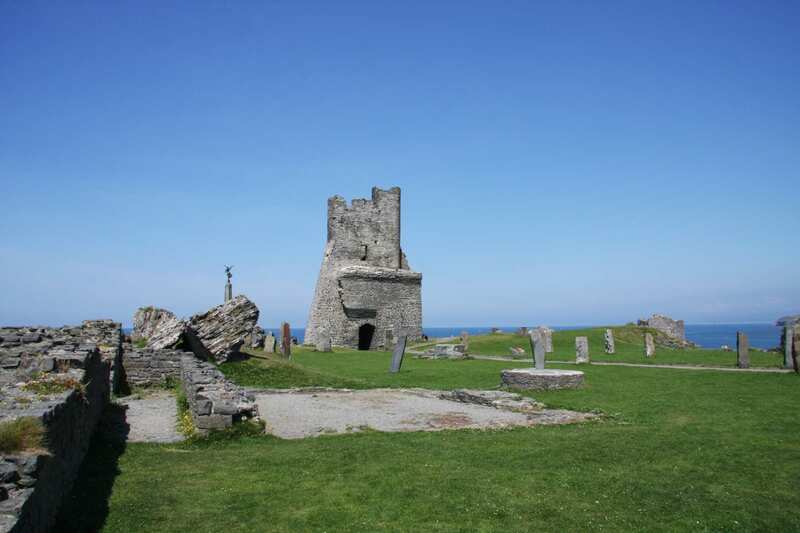 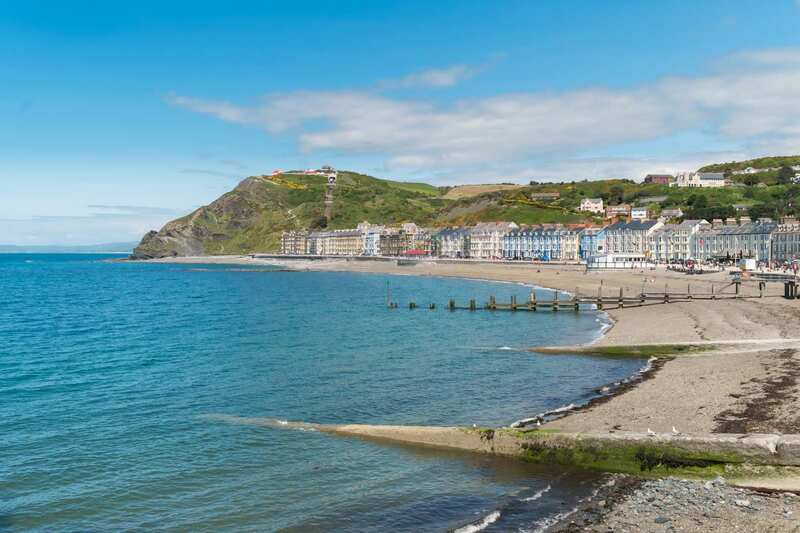 A walking holiday along Ceredigion's portion of the Wales Coast Path, from Machynlleth to St Dogmaels. 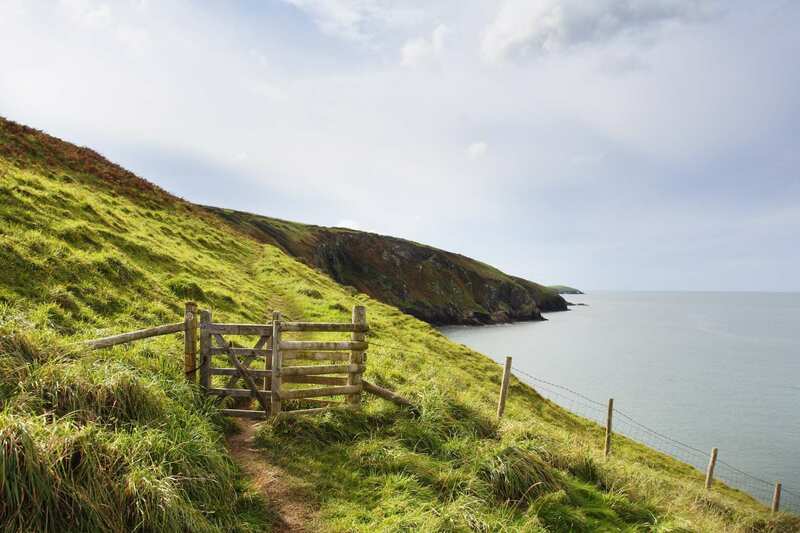 Bottle-nosed dolphins and grey seals are common sights on this shoreline and clifftop walk along the Ceredigion coastline. 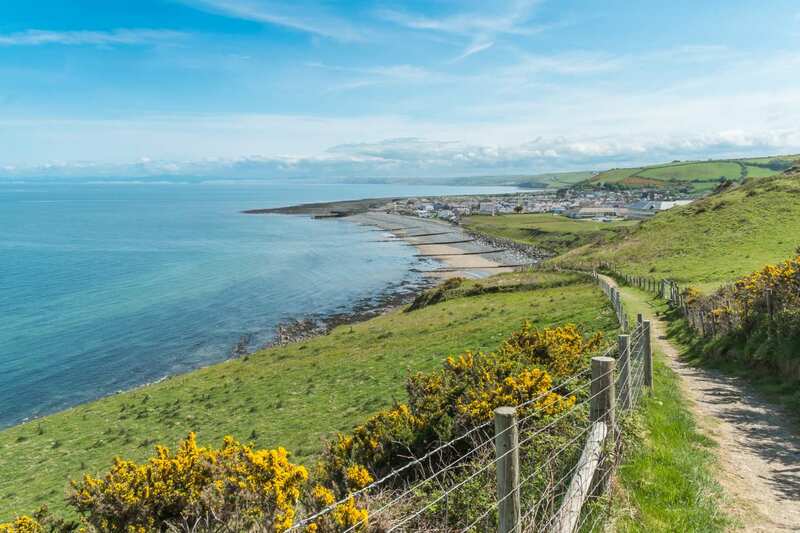 Sweeping from Machynlleth on woodland tracks and farmland pathways bordering the Dyfi, the Ceredigion Coast Path takes in far-reaching views of the Tarren Hills before joining the coastline and striking south around Cardigan Bay. 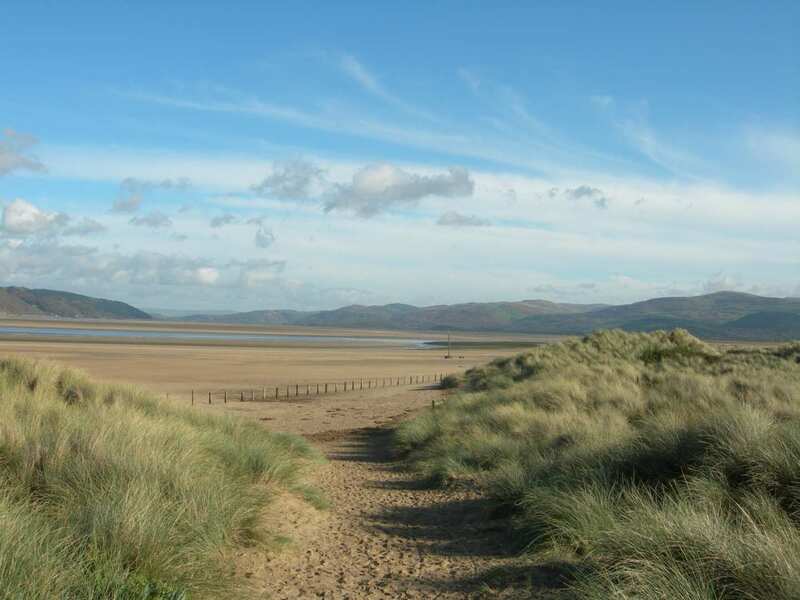 Undulating, high-level sections of the walk promise gorgeous seaside views, while miles of beach walking let you get right down to the surf. 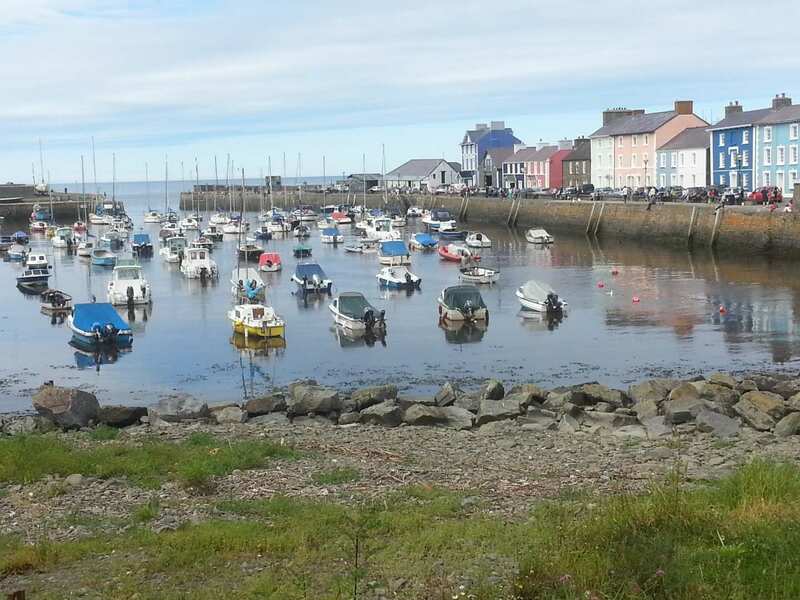 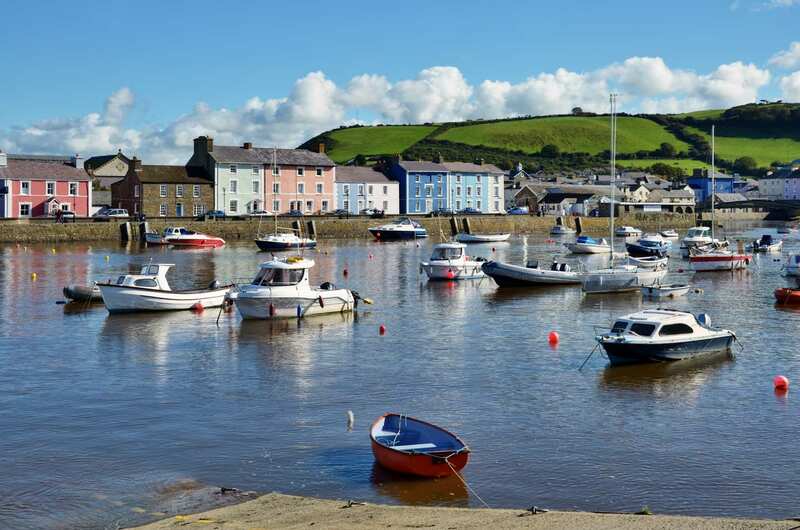 This is a particularly vibrant and friendly section of the Wales Coast Path, too, as it wends between welcoming coastal towns such as Aberystywth, Llanrhystud, and Aberaeron.